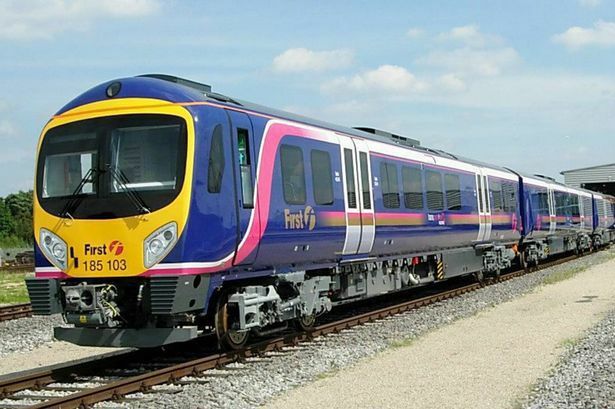 Councillors in Greater Manchester have joined other northern councils in drawing up a plan to convince ministers to let them take charge of train franchising. Doing so will ‘unlock the rail system’s fullest potential’, he says, allowing councils to spend existing rail budgets more wisely – while taking into account the needs of the region’s economy. Meanwhile, fare setting would become more transparent, allowing rail users to see how their cash was re-invested. Sir Howard Bernstein last year highlighted the West Coast mainline debacle – in which DfT officials bungled the franchising process at a cost of up to £40m – as demonstrating the need for devolution.